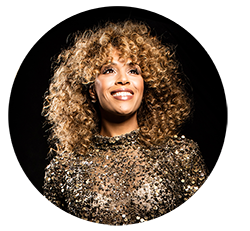 Berget Lewis en Alain Clark gastartiest bij Whitney Tribute in Ahoy. 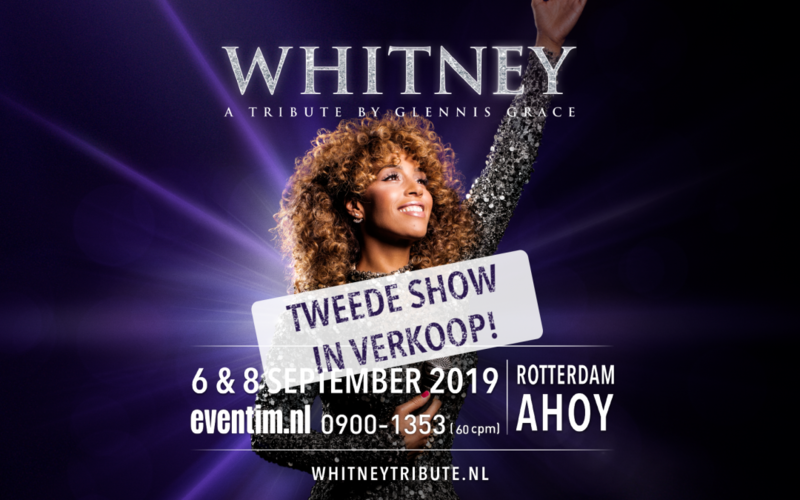 Wegens groot succes extra Whitney Tribute in Rotterdam Ahoy. 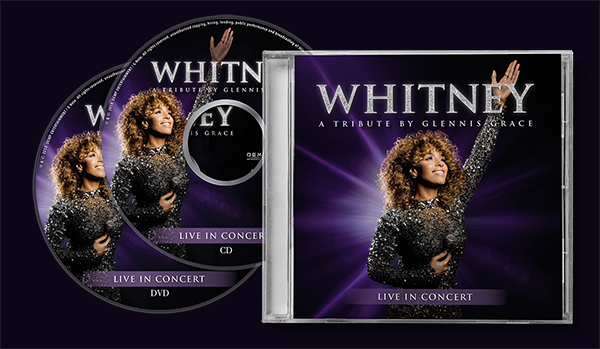 Whitney Tribute nu uit op cd en speciale cd/dvd combipack! 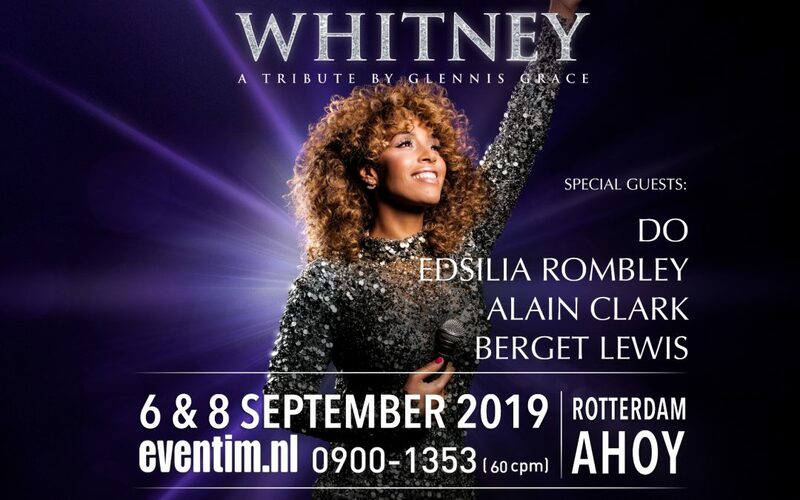 Glennis met Whitney Tribute naar Lotto Arena Antwerpen! 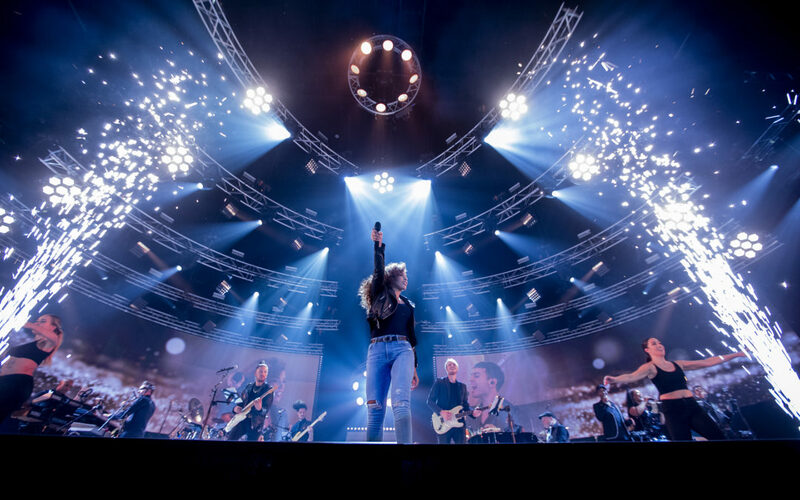 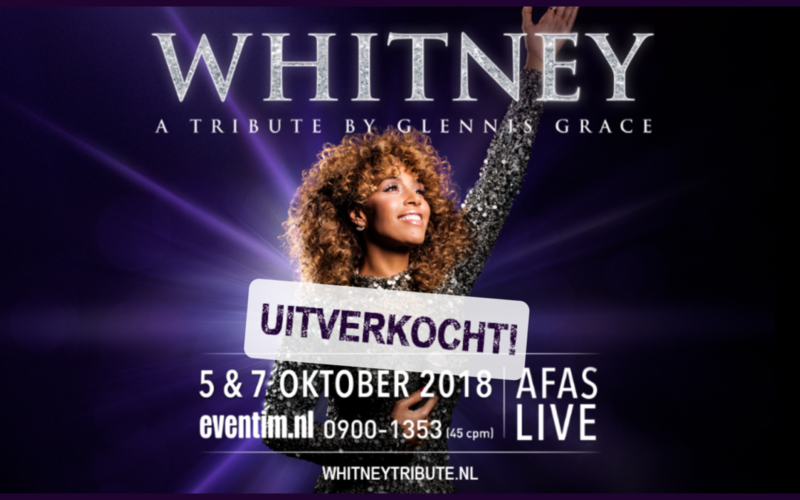 WHITNEY – a tribute by Glennis Grace volledig uitverkocht!